Kremlin expresses 'concern' about deaths of Gaza Arabs rioting over opening of US embassy in Jerusalem. 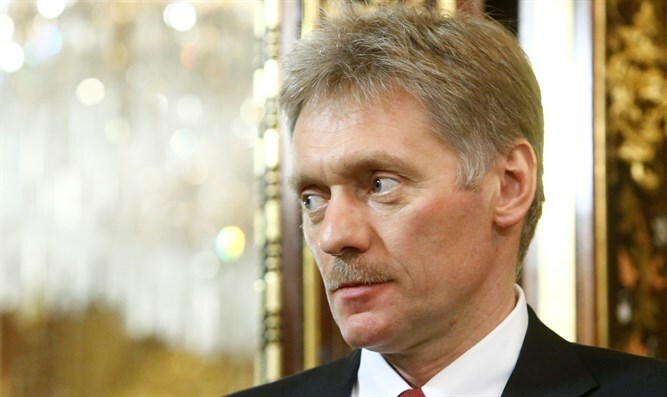 The Kremlin on Tuesday said it was deeply concerned about the deaths of dozens of Gaza Arabs who rioted over the opening of the US embassy in Jerusalem. Russian President Vladimir Putin warned in December that the US decision to move its embassy from Tel Aviv to Jerusalem "does not help regulate the situation in the Middle East but instead destabilizes the already-complicated atmosphere."